PS4 and Xbox One versions priced at Rs. 2,999. Indian software distributor E-xpress Interactive has announced pricing for Konami’s upcoming Pro Evolution Soccer (PES) 2016. The game will be priced at Rs. 2,999 on the PS4 and Xbox One while the PS3 and Xbox 360 versions can be purchased for Rs. 2,499. The PC version will retail for Rs. 999 in comparison. The current gen console versions were originally priced at Rs. 3,499 so the current pricing is good news for PS4 and Xbox One owners. 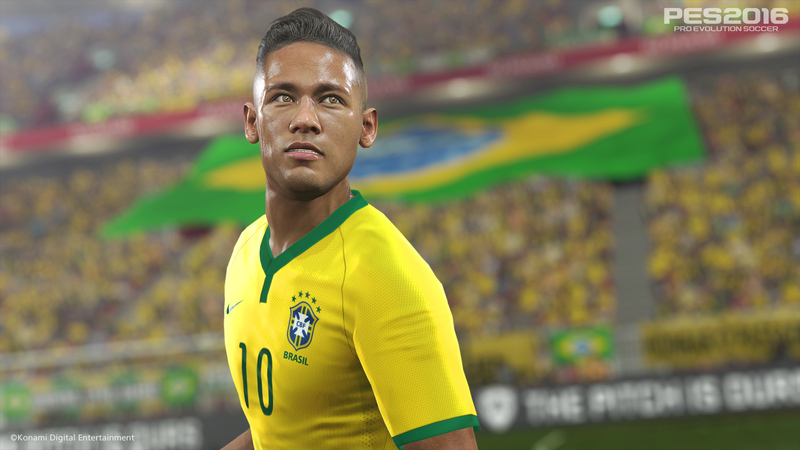 Those who pre-order PES 2016, be it online or offline through various retailers, will receive the Day One Edition which includes one player loan in the form of Neymar Jr.; one player UEFA.com Team of the Year 2014; 10,000 GP x 10 weeks; 10 recovery items; and three player contracts. Pro Evolution Soccer 2016 is Konami’s flagship football franchise and runs Kojima Productions’ FOX Engine (which is also used for Metal Gear Solid 5: Ground Zeroes/The Phantom Pain). This lends extensive realism to the game’s visuals. PES 2016 will be out on September 18th for Xbox One, PS4, PS3, Xbox 360 and PC.